I did not abuse Uhuru Kenyatta, says Babu Owino – Kenyatta University TV (KUTV). All Rights Reserved. 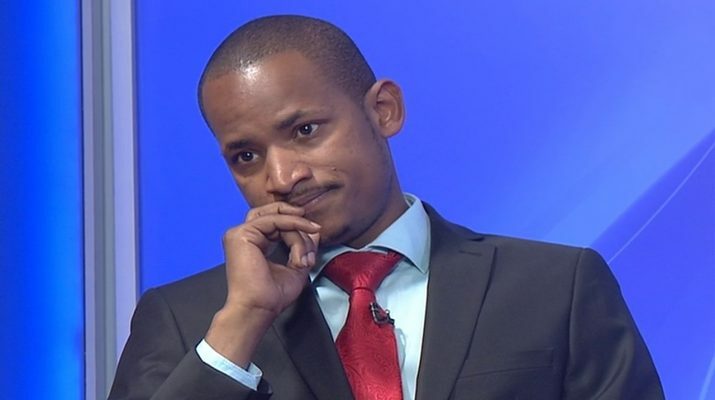 The Embakasi East Member of Parliament Babu Owino through his Facebook post has distanced himself from the claims that his “mbwa” remarks were addressed to the President Uhuru Kenyatta. Babu who posted on his Facebook said that he did not mention anyone’s name while addressing the people yesterday adding that he has no reason to apologize to anyone. “I will not apologize to anyone because I called nobody’s name during my yesterday’s address. We have so many presidents in Kenya, from the President of SONU to all presidents of students union in Kenya, President of the Supreme Court, President of Youth senate and many more,” read Babu’s post. Billy Vunipola Will Be Out For Four Months With A Knee Cartilage Injury.